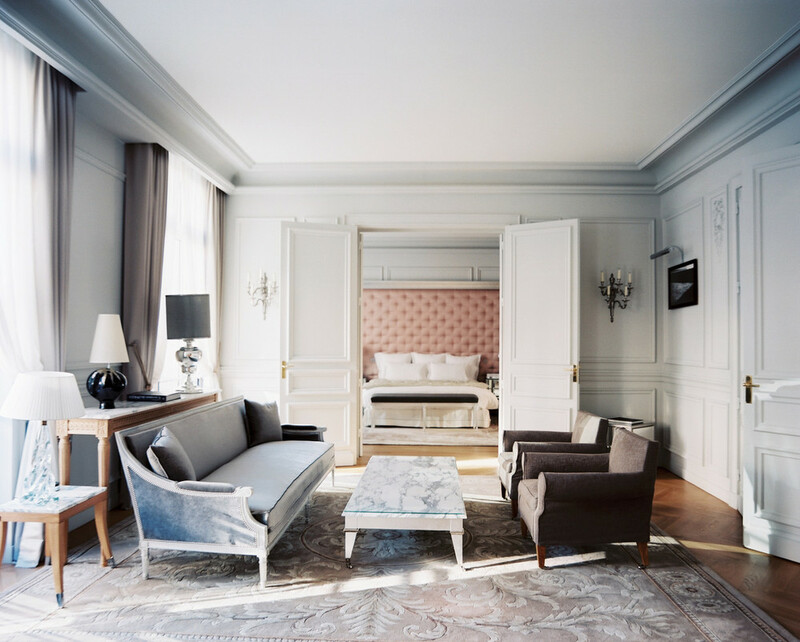 Interiors: Le Royal Monceau Hotel — Sukio Design Co. 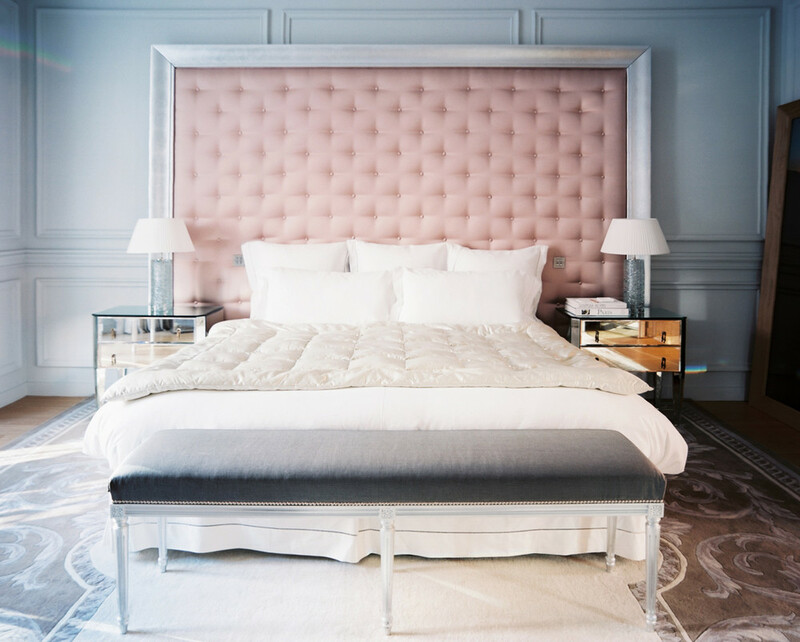 There's lots to love in the March issue of Lonny Magazine, their story on Le Royal Monceau filling my need for all things glamorous. 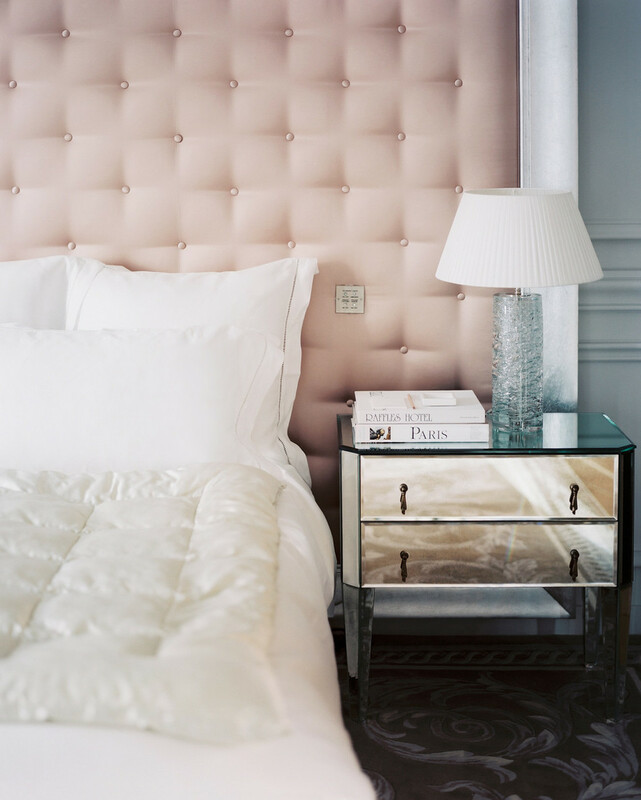 The hotel's traditional Parisian architecture is punctuated by whimsical touches courtesy of designer Philippe Starck. 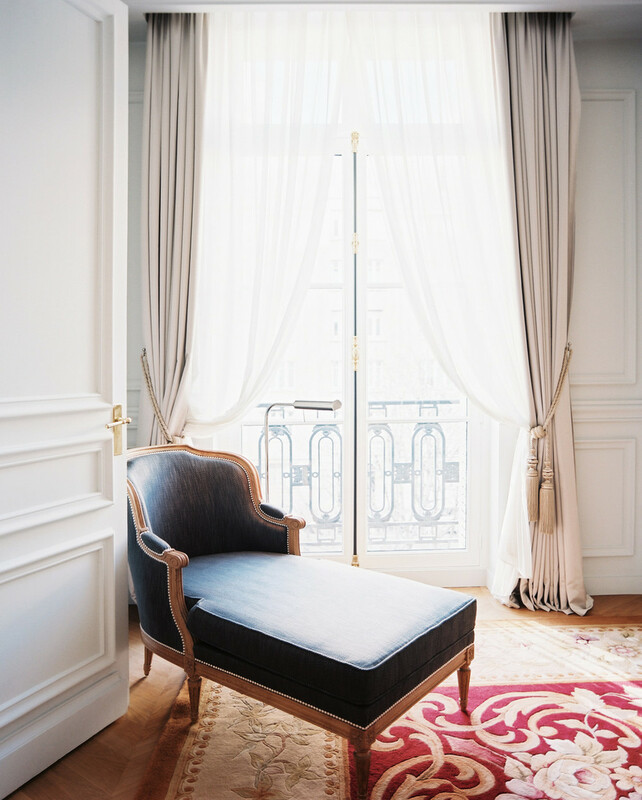 After navigating through bold common spaces, guests can relax in more subdued surroundings that offer quiet palettes, soft textures, and the occasional "wow."